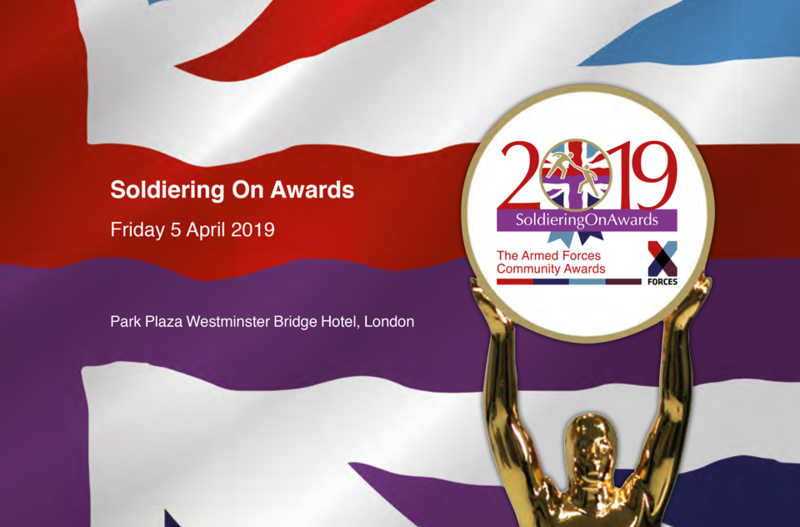 I am delighted to be a judge for the Soldiering On Awards. 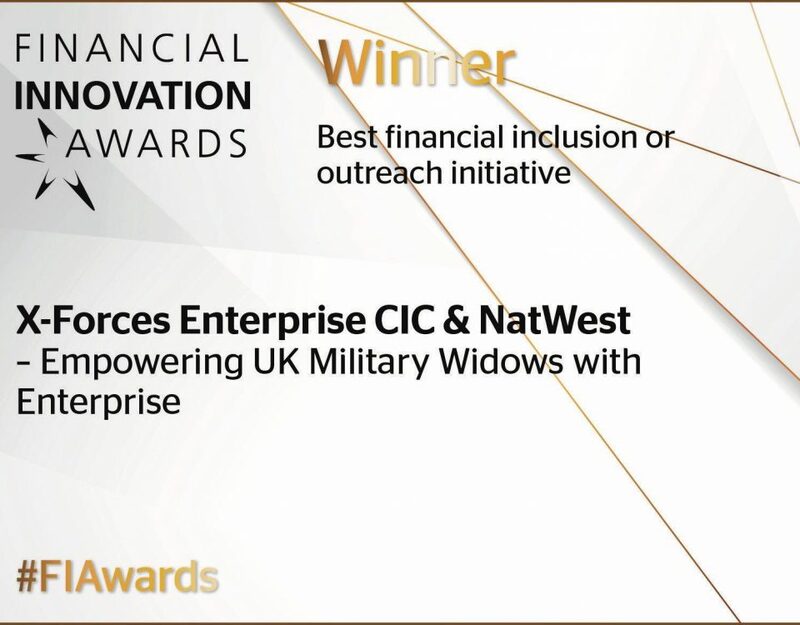 It is humbling to read about the outstanding endeavors and achievements of those who both represent and support this fantastic Armed Forces community. Their purpose, mission or objective. ie: what they have set out to achieve. the details of the activity they have undertaken in support of their goals and objectives. the outcome of those activities; i.e. clear and measurable achievements or results that provide the evidence the judges need to corroborate your nomination. It is important to stress that a successful award nomination is not about how much you write; rather it is about the clarity and quality of the information provided. 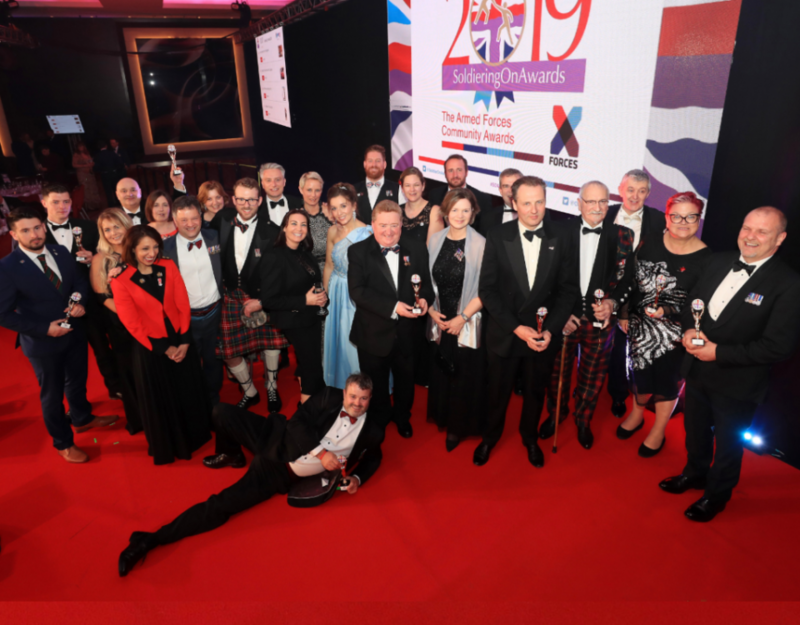 The Soldiering On Awards encourage entries across a wide spectrum of categories and the nominations process has been designed to that it is accessible and straight forward for all. 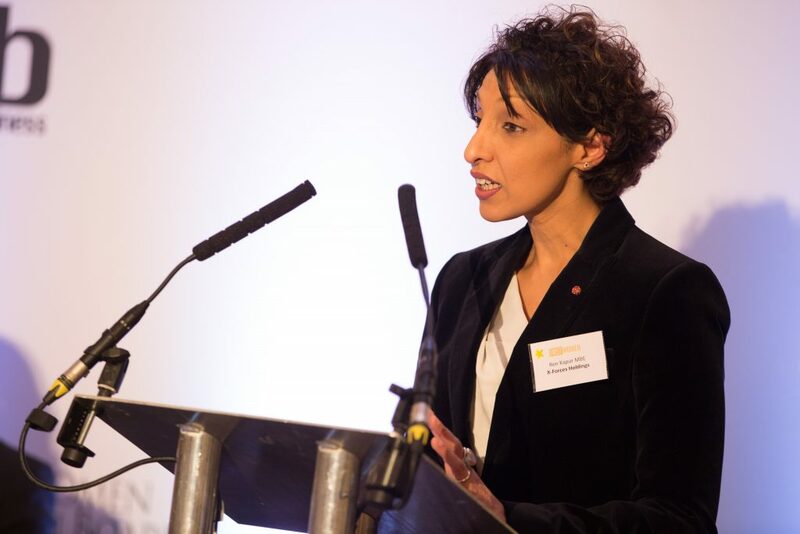 Our mission is to encourage people to nominate; not to put barriers in their way. You will find that the nomination process guides you through four questions that are aligned to the statements above. Here are some of my top tips to help you with your nomination. Read the category description carefully. This is the reference point for the judges. Keep it in mind at all times as you answer the nomination questions. Be original; let us hear why you think your nominee is special. Bring them to life for the judges in your own words. Provide any supplementary testimonials and information that supports your view. Be clear and concise about the activity they have undertaken. Decide on the main points that describe what your nominee does or has achieved – and then focus on that. If you want to provide additional information on other activities this can still be done via supplemental information. Use concrete evidence to support your nomination. Judges will be fair and objective so the more factual information you provide, the better. If your nomination is for a business then provide financial and customer information in support. 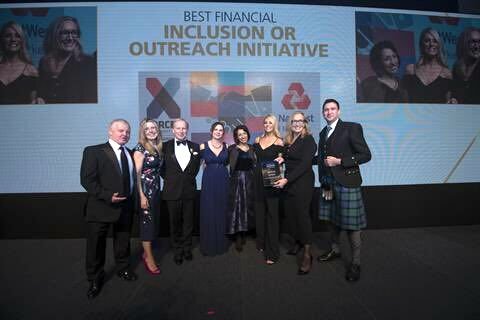 It takes a special person to take the time and trouble to think about someone else and nominate them for an award – and we really appreciate that. 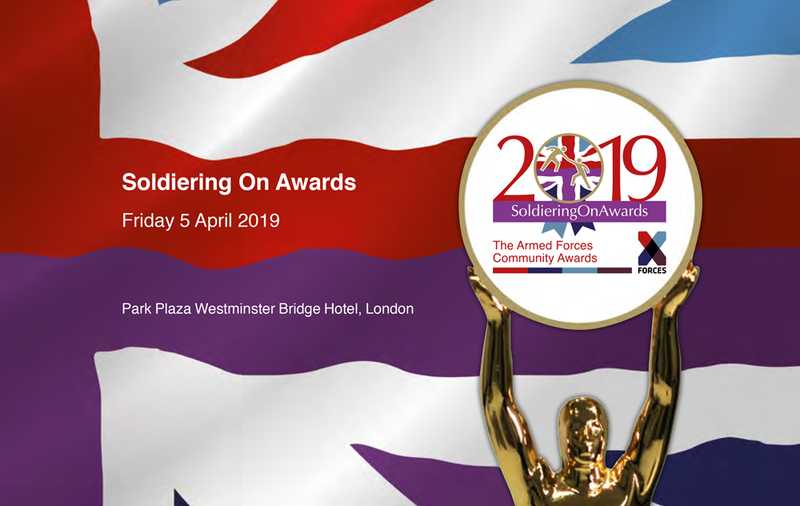 For that reason, all people who reach the finalists stage of the Soldiering On Awards are invited along with their nominator to join us for a special reception at the House of Lords, hosted by our Co-chairs of Judges General the Lord Dannatt GCB, CBE, MC, DL and Debra Allcock-Tyler, CEO the Directory of Social Change. I hope we have the opportunity to meet there in recognition of your nomination! 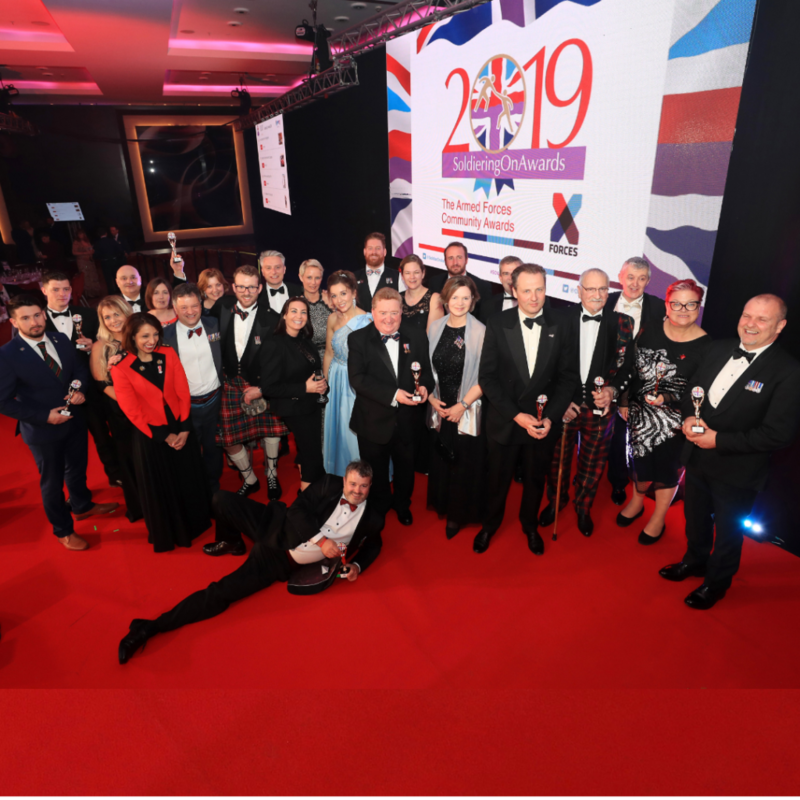 Nominations for the Soldiering On Awards close 30th September 2018.